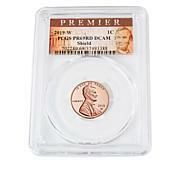 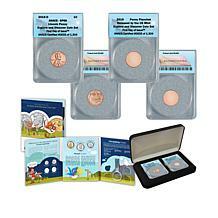 You may have a smart-looking collection of American coinage, but does it have any cents? 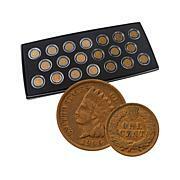 Just to make sure, bring home this set of early American cents. 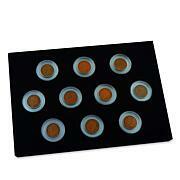 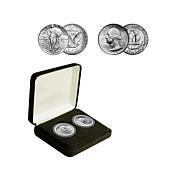 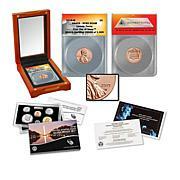 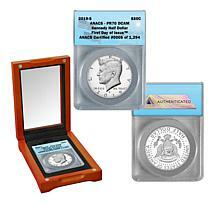 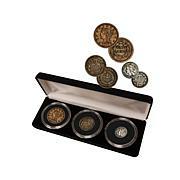 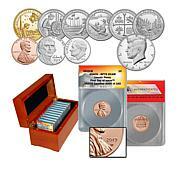 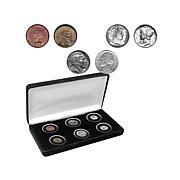 All come in hand-selected circulated condition in a velvet-covered display box. 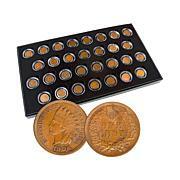 Make cents? 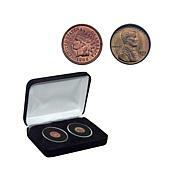 The copper-nickel version was only minted from 1859-1864. 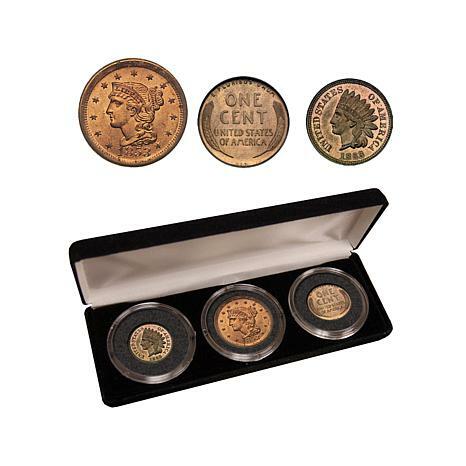 During 1864 the US Mint changed the composition of the coins to bronze.